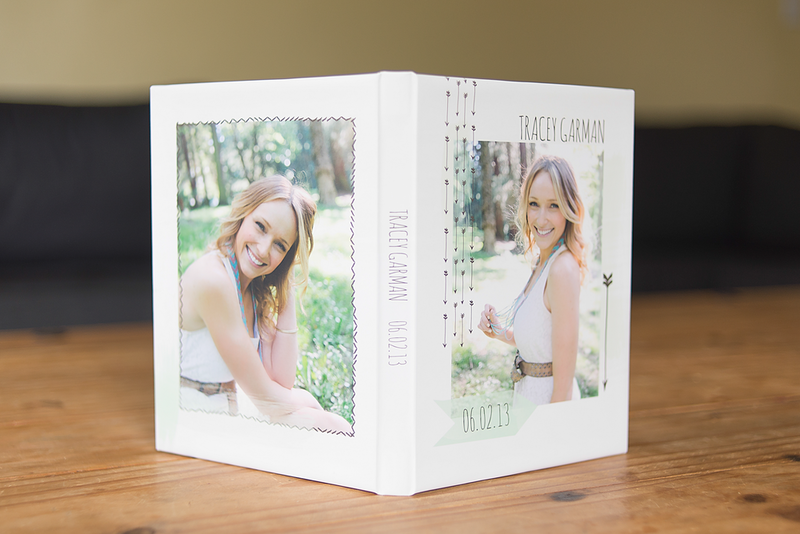 Meet my new Image Folios!!! 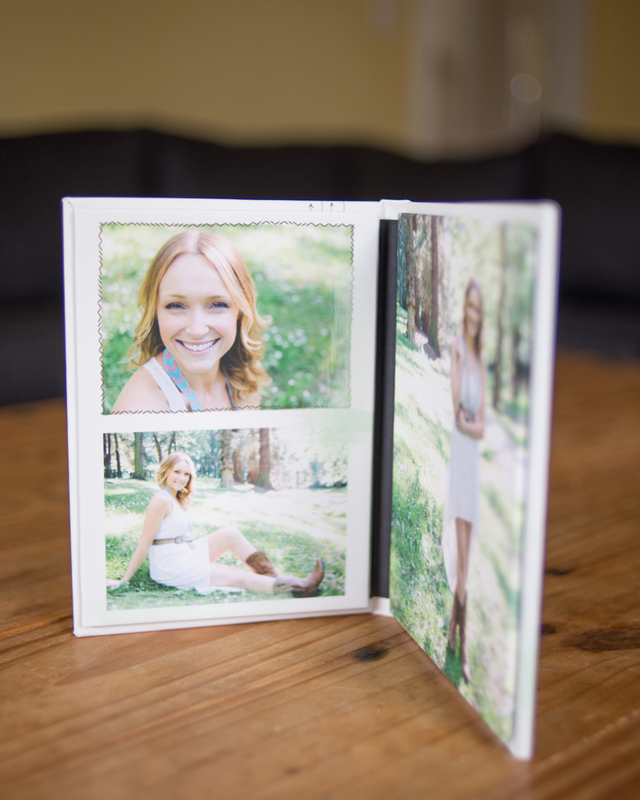 These beautiful little photo products are a great way to display photos from your session! When closed, it's slim and compact like a book. 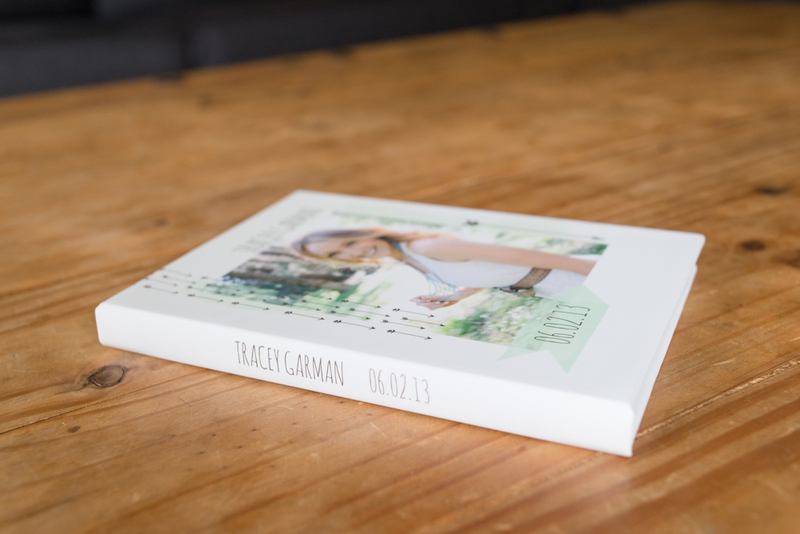 But when opened, it can be propped up on any side table to display the printed photo panels inside! Stack them on your coffee table as conversation starters, or organize them neatly on your bookshelf! 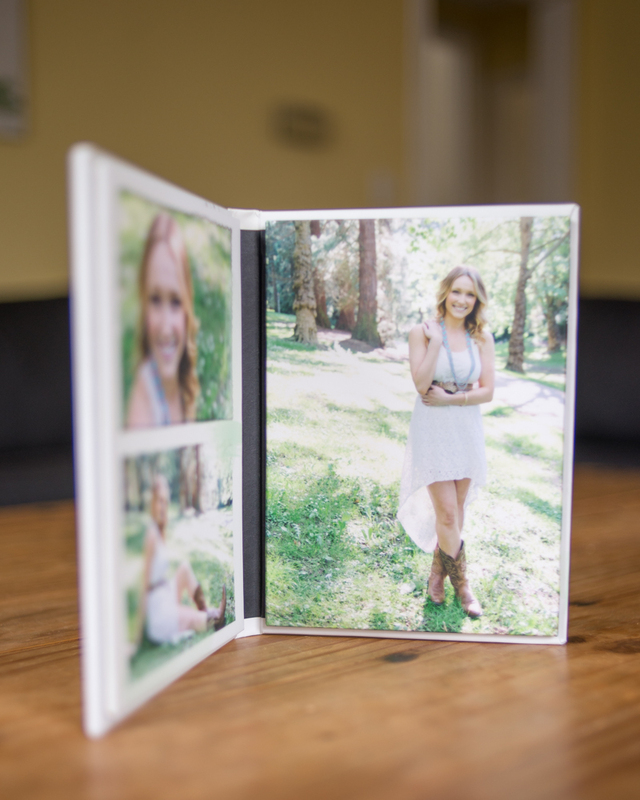 Open or closed, these image folios are a beautiful way to display your photos and show off some of your favorite images from your session.